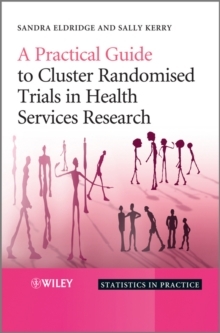 Cluster randomised trials are trials in which groups (or clusters) of individuals are randomly allocated to different forms of treatment. In health care, these trials often compare different ways of managing a disease or promoting healthy living, in contrast to conventional randomised trials which randomise individuals to different treatments, classically comparing new drugs with a placebo. They are increasingly common in health services research. 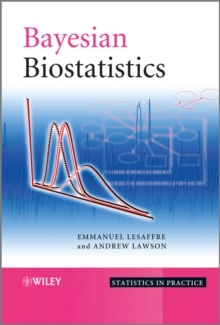 This book addresses the statistical, practical, and ethical issues arising from allocating groups of individuals, or clusters, to different interventions. Key features: * Guides readers through the stages of conducting a trial, from recruitment to reporting. * Presents a wide range of examples with particular emphasis on trials in health services research and primary care, with both principles and techniques explained. * Topics are specifically presented in the order in which investigators think about issues when they are designing a trial. 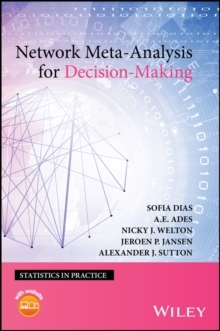 * Combines information on the latest developments in the field together with a practical guide to the design and implementation of cluster randomised trials. * Explains principles and techniques through numerous examples including many from the authors own experience. 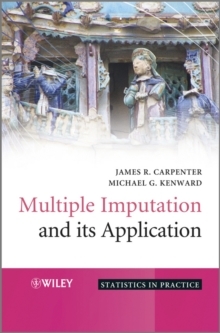 * Includes a wide range of references for those who wish to read further. 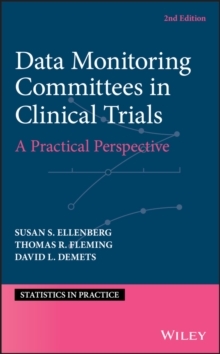 This book is intended as a practical guide, written for researchers from the health professions including doctors, psychologists, and allied health professionals, as well as statisticians involved in the design, execution, analysis and reporting of cluster randomised trials. Those with a more general interest will find the plentiful examples illuminating.